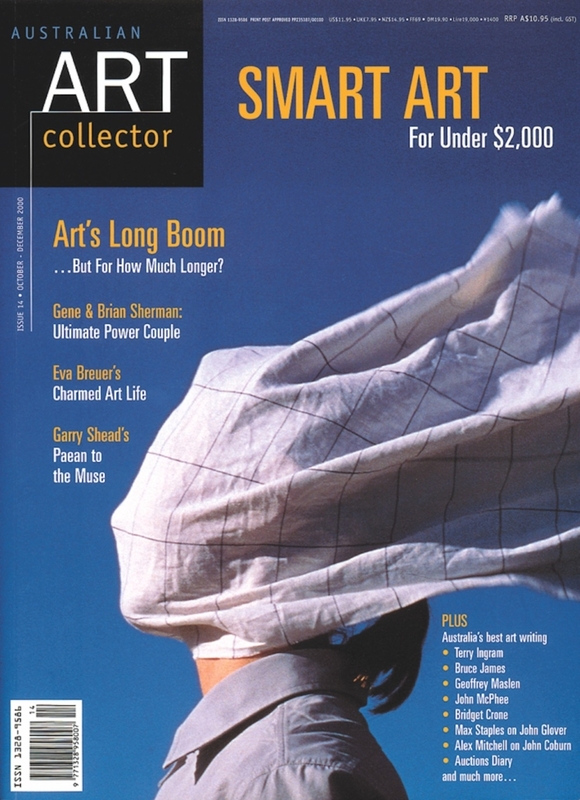 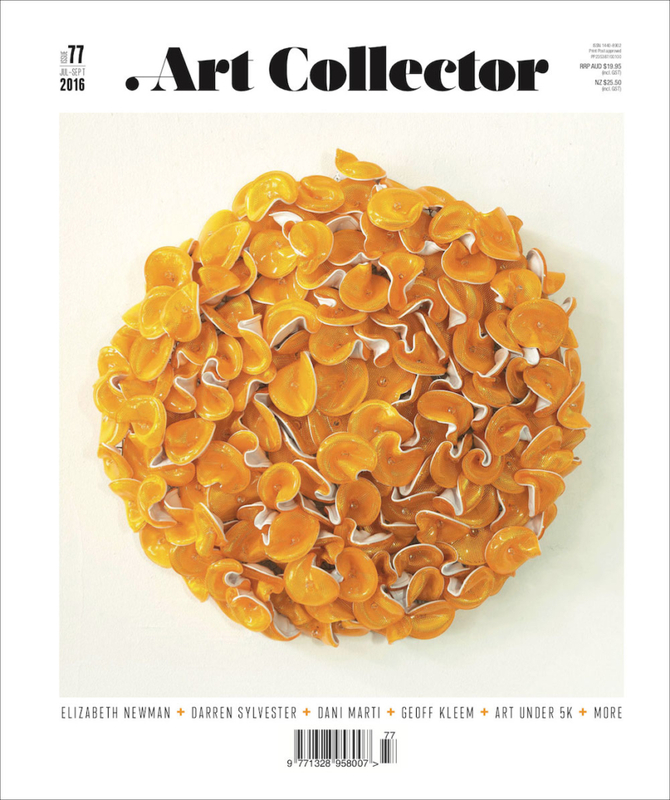 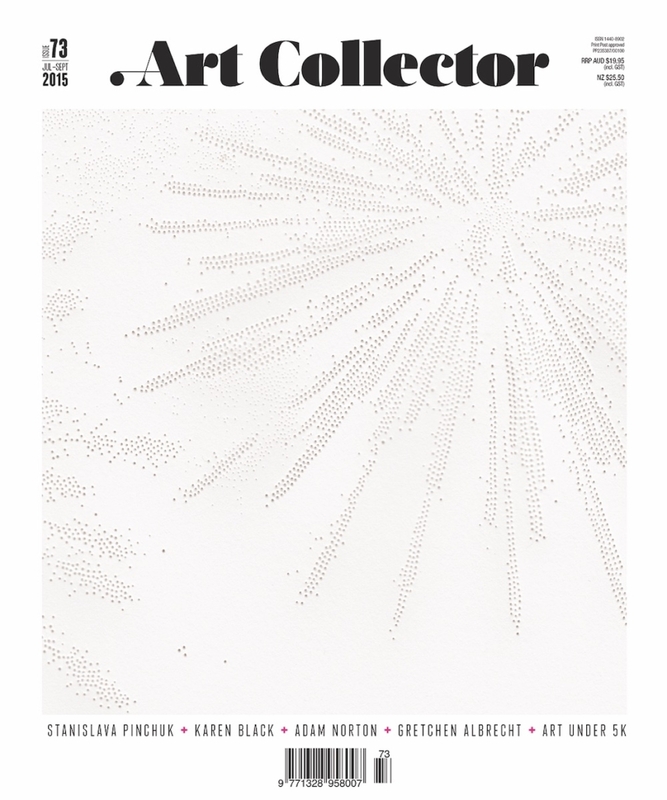 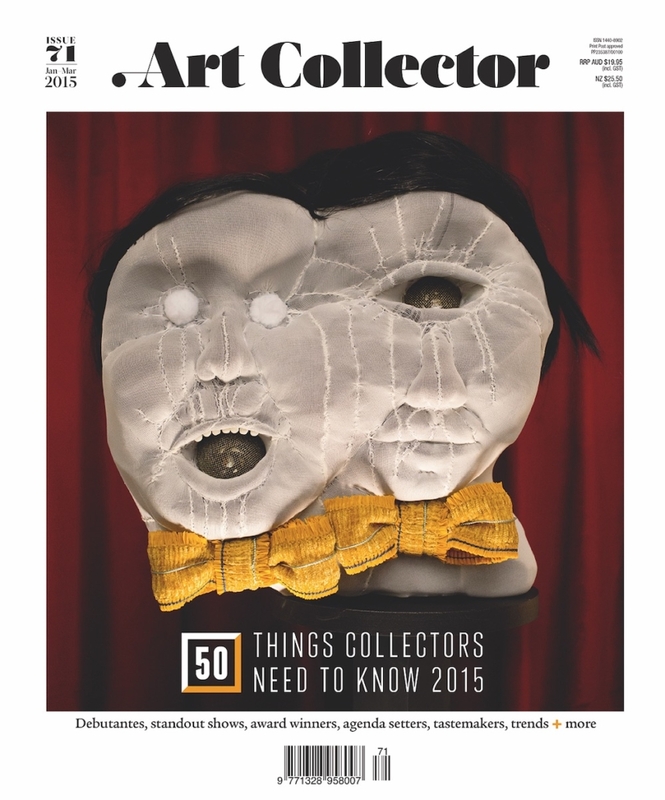 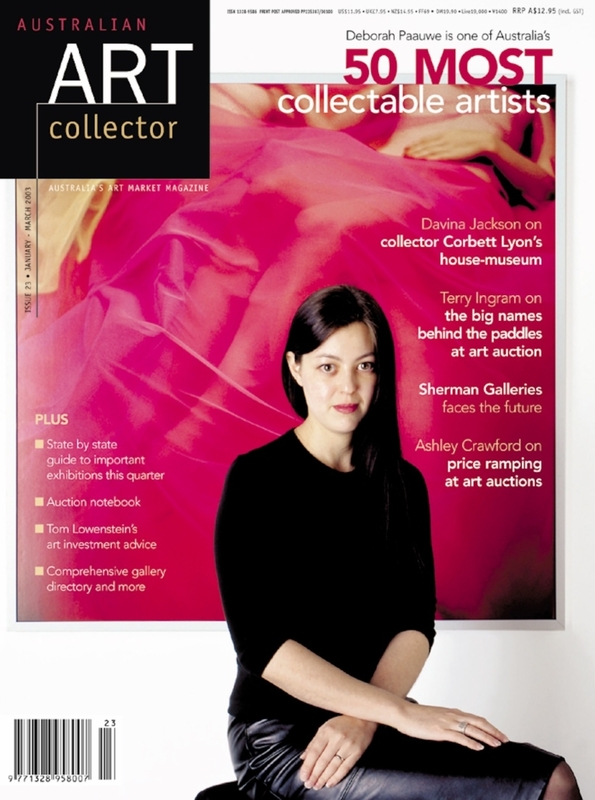 This year, Art Collector celebrates its 22nd year in print. 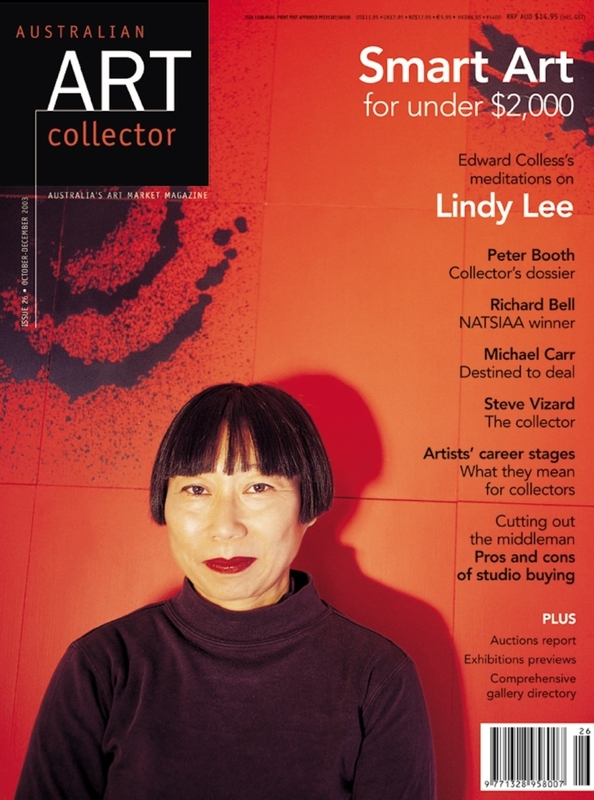 Every quarter, the magazine features profiles on leading artists, gallerists and collectors. 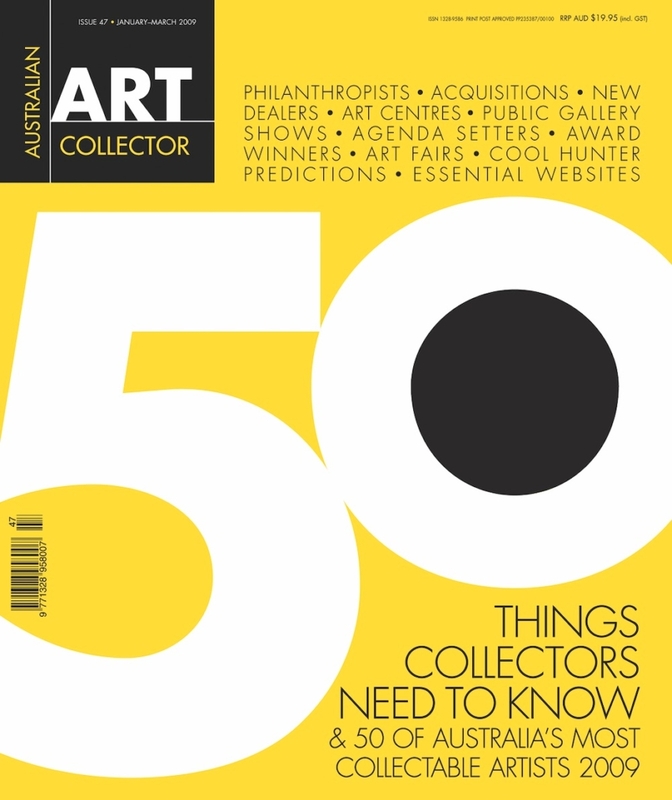 You’ll also find art news, analysis of important issues affecting collectors and previews of forthcoming exhibitions across Australia and New Zealand. 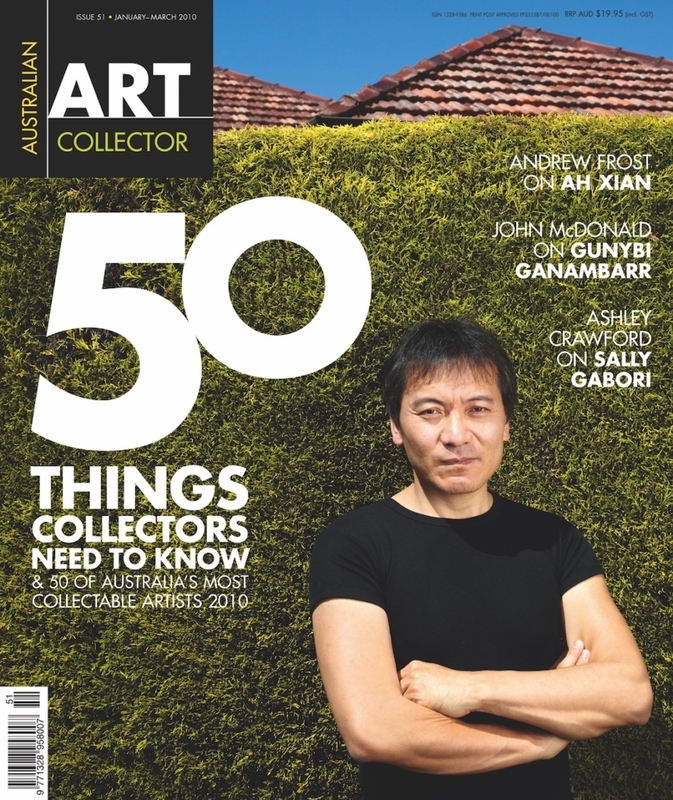 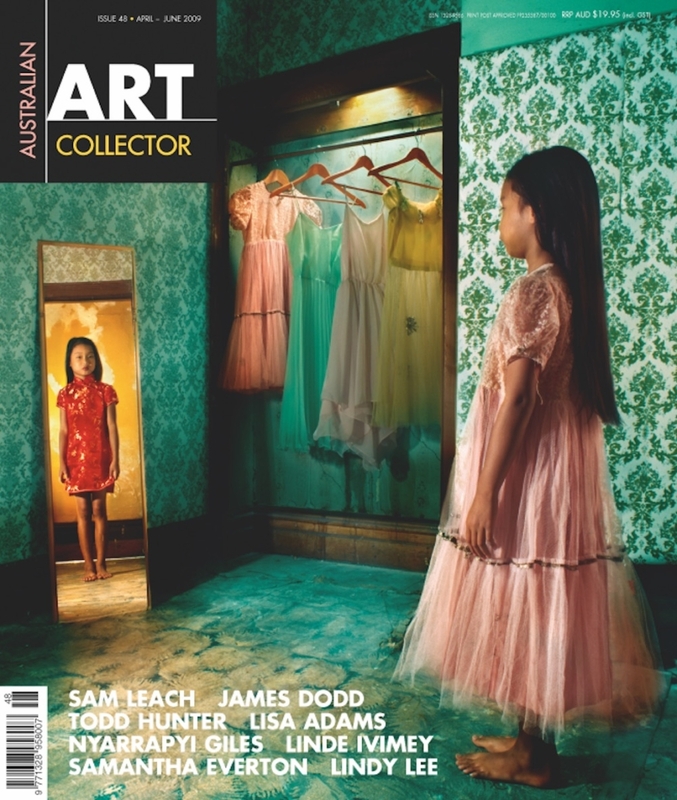 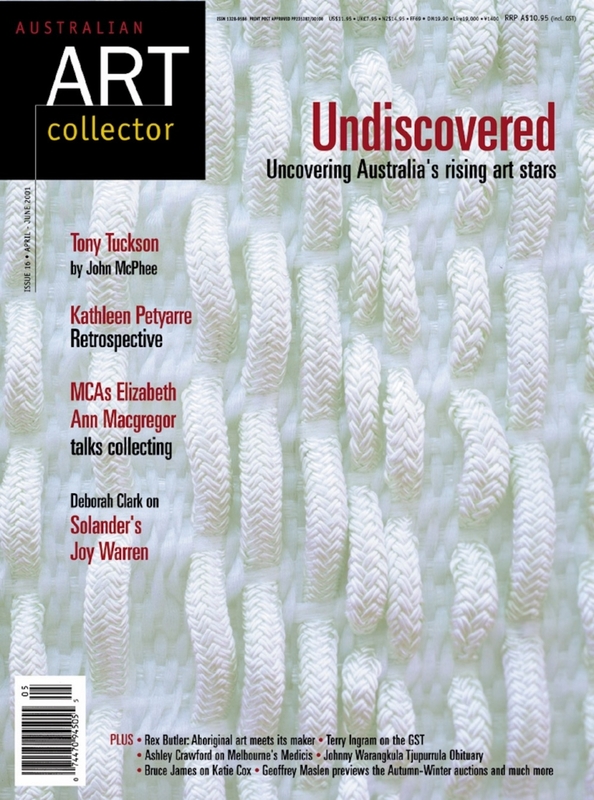 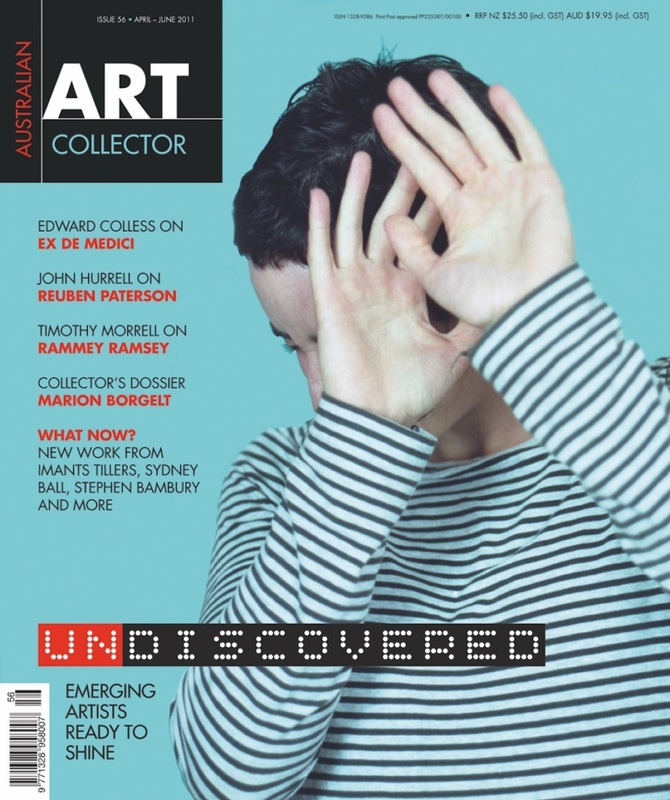 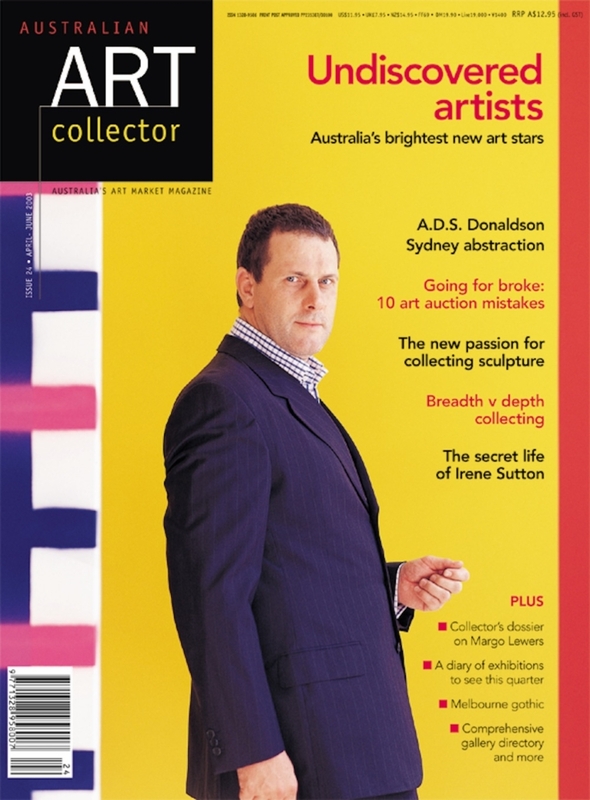 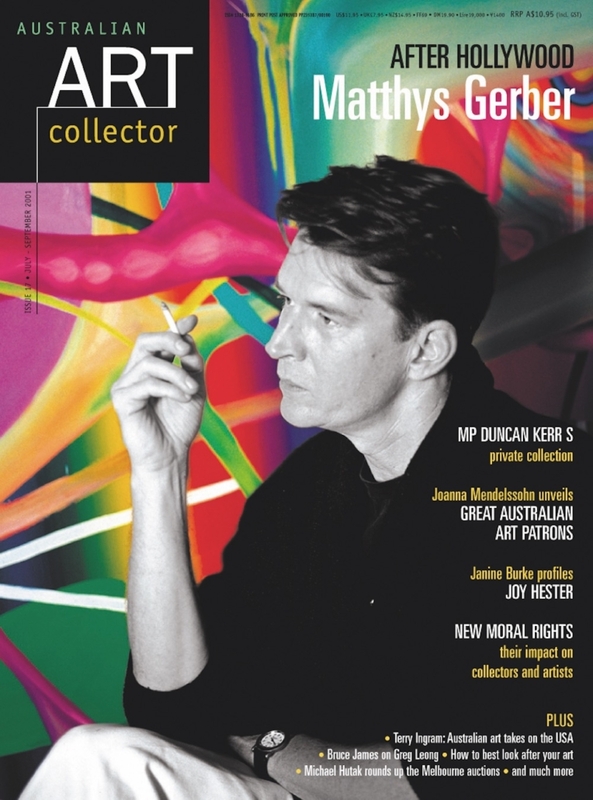 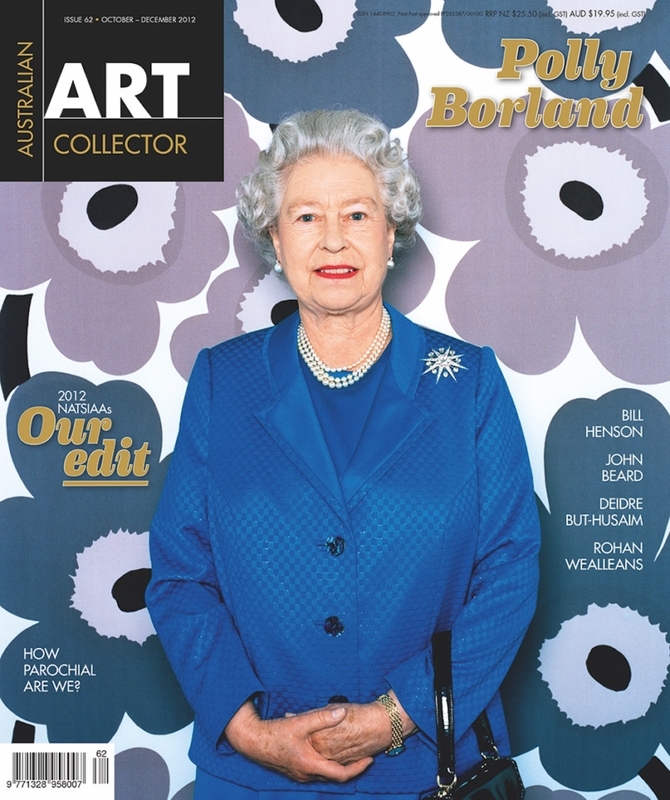 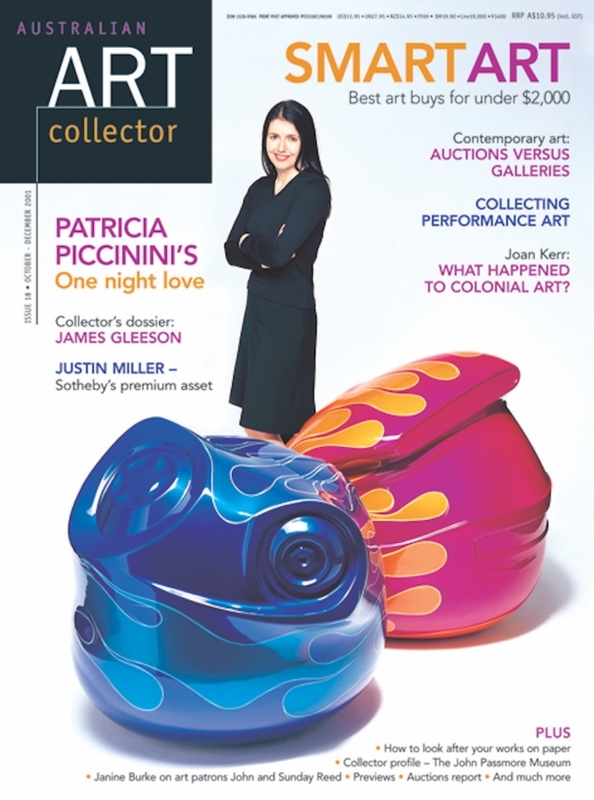 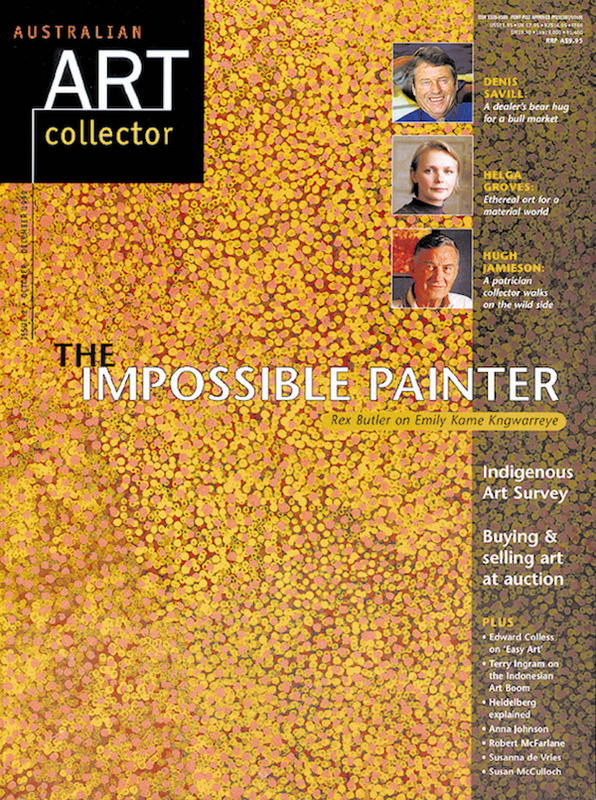 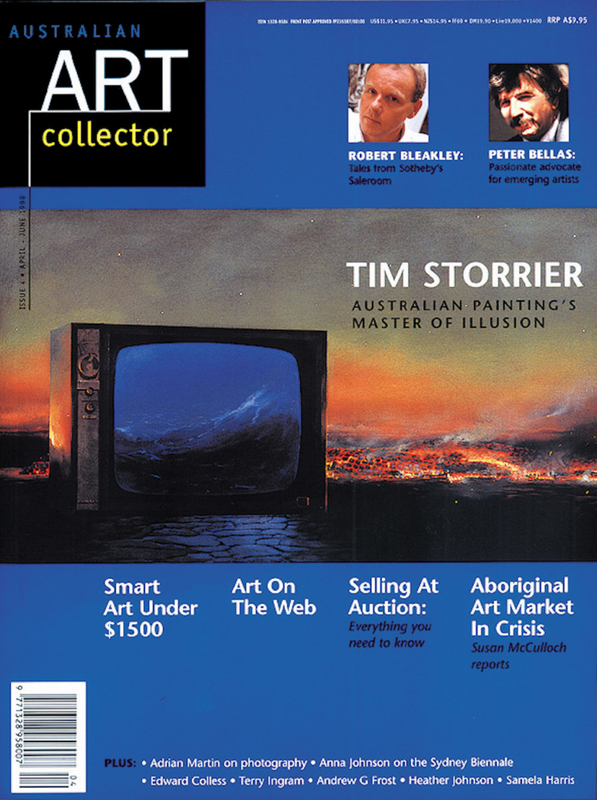 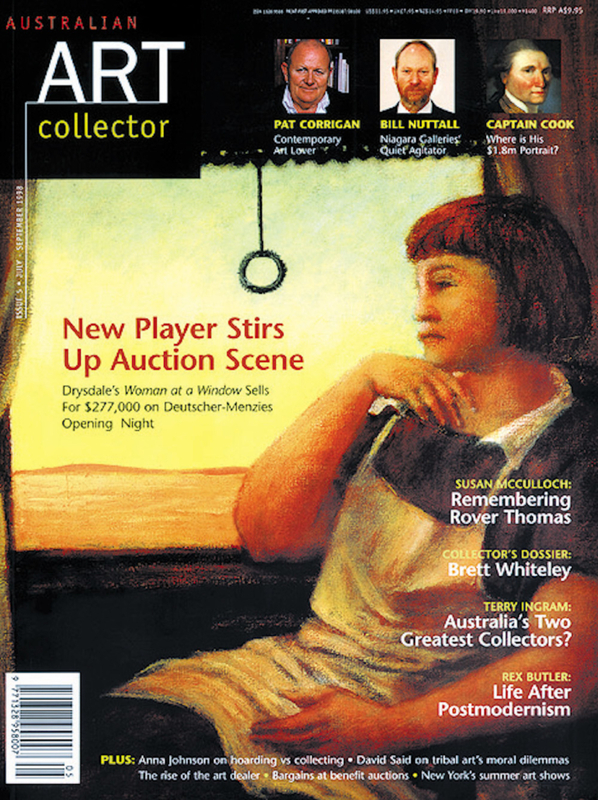 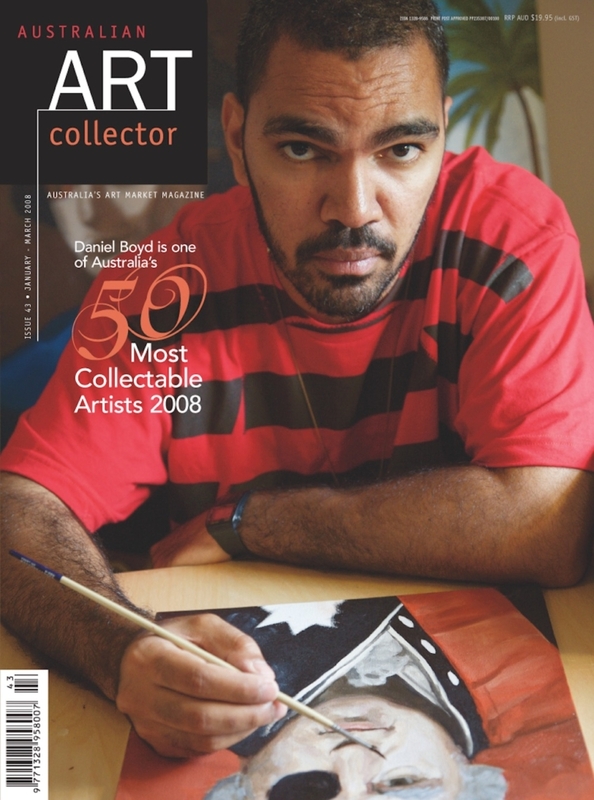 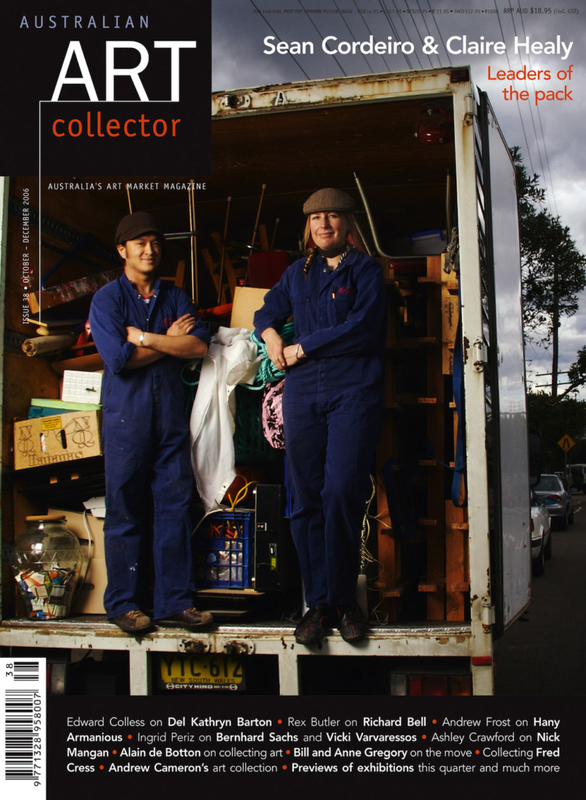 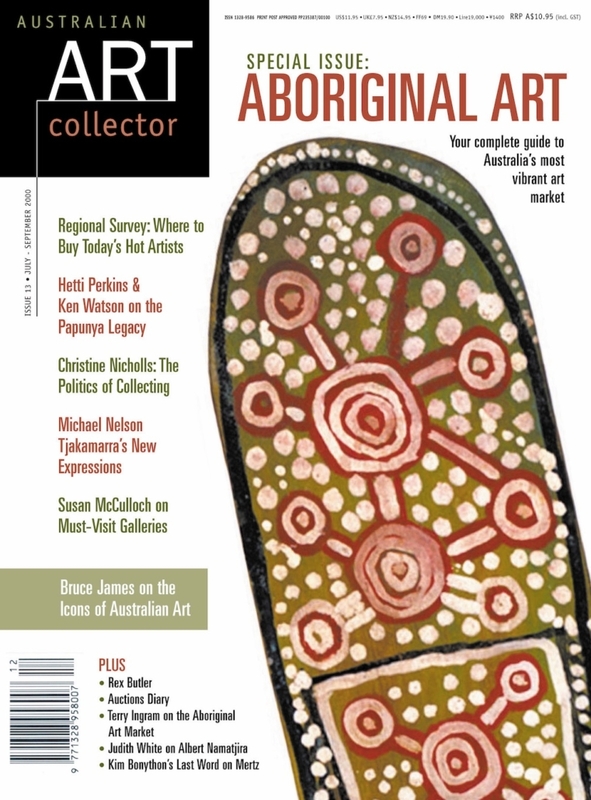 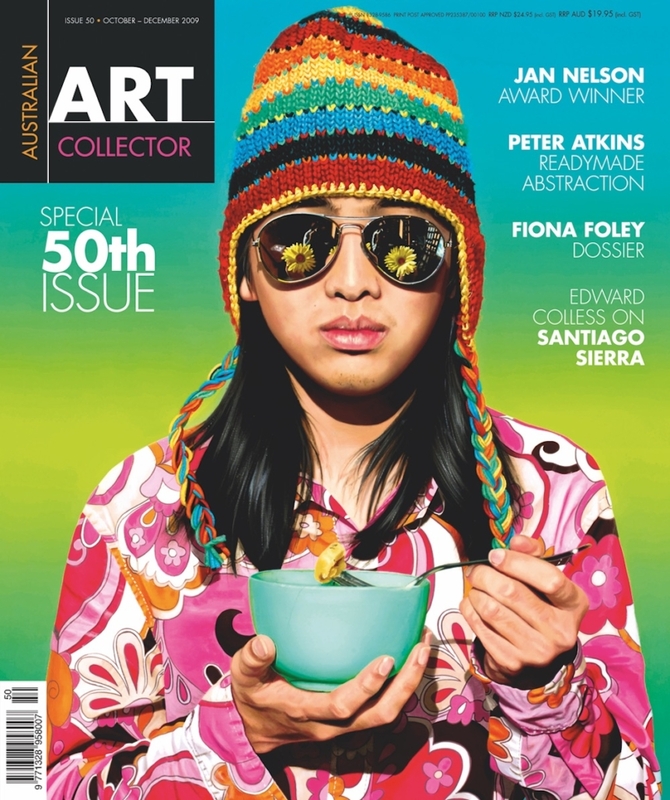 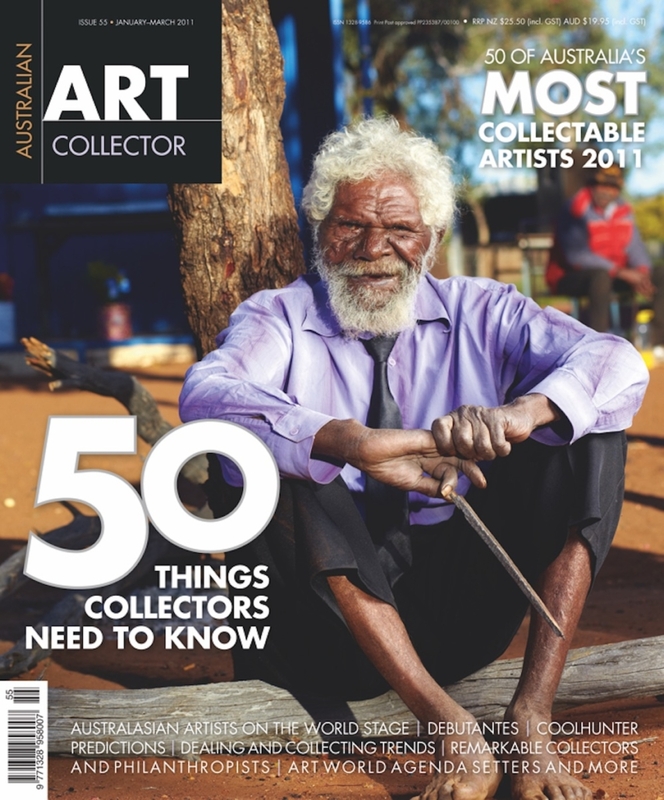 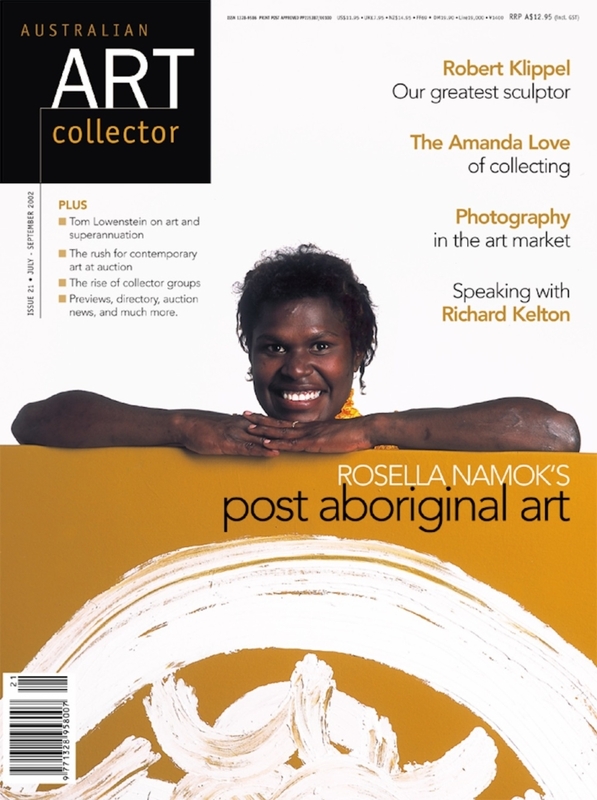 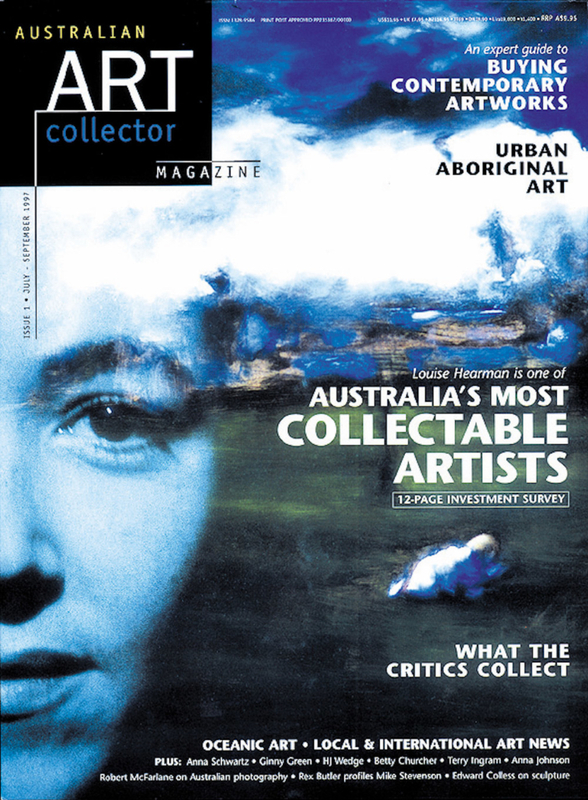 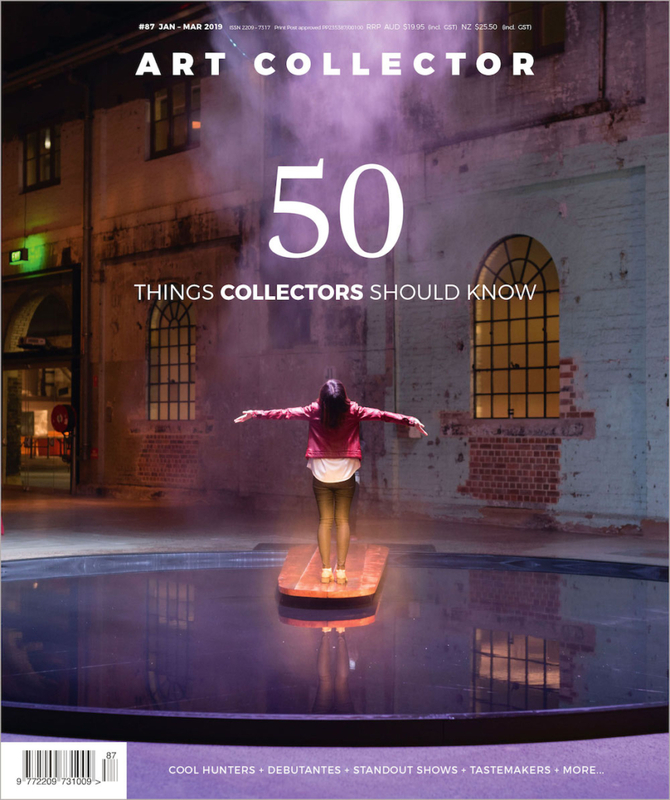 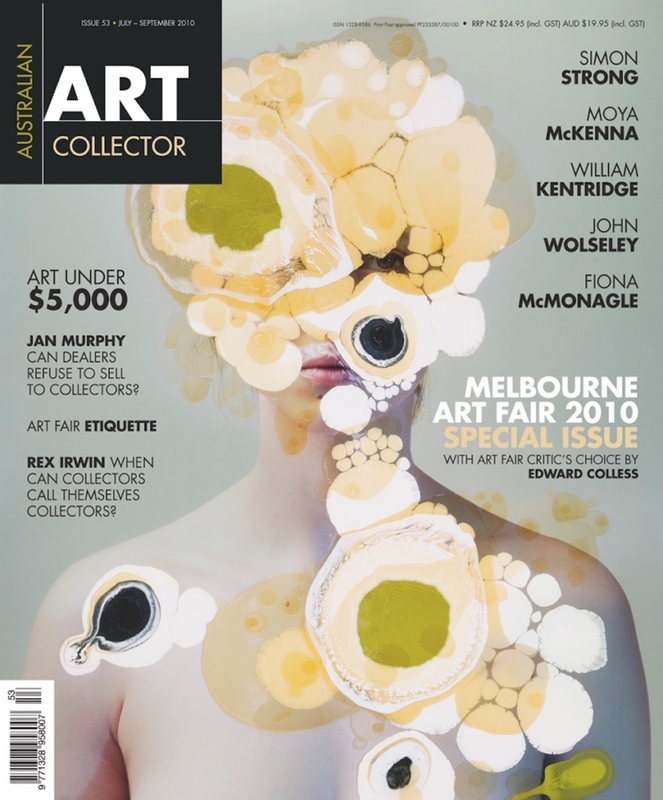 Art Collector is sold in more than 1,400 newsagents across Australia, as well as select specialty bookstores and art galleries. 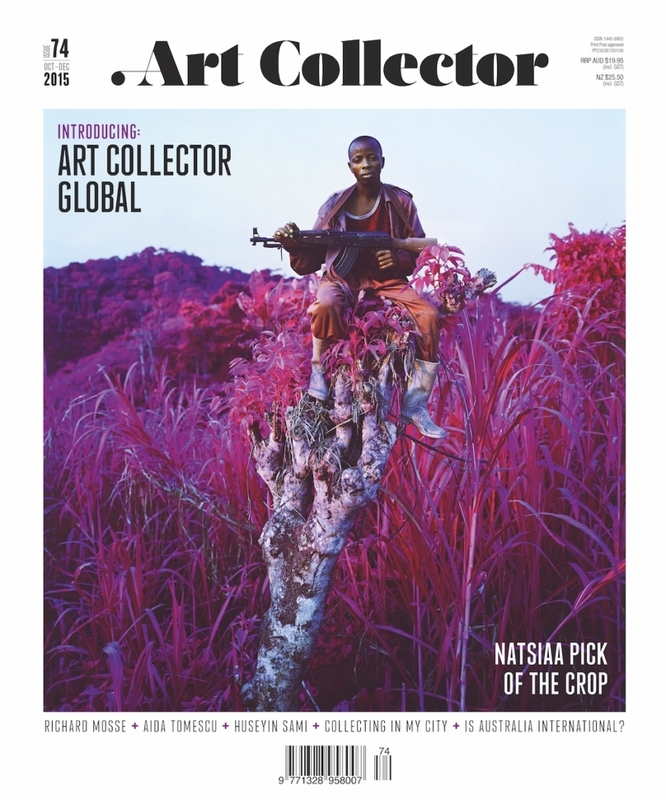 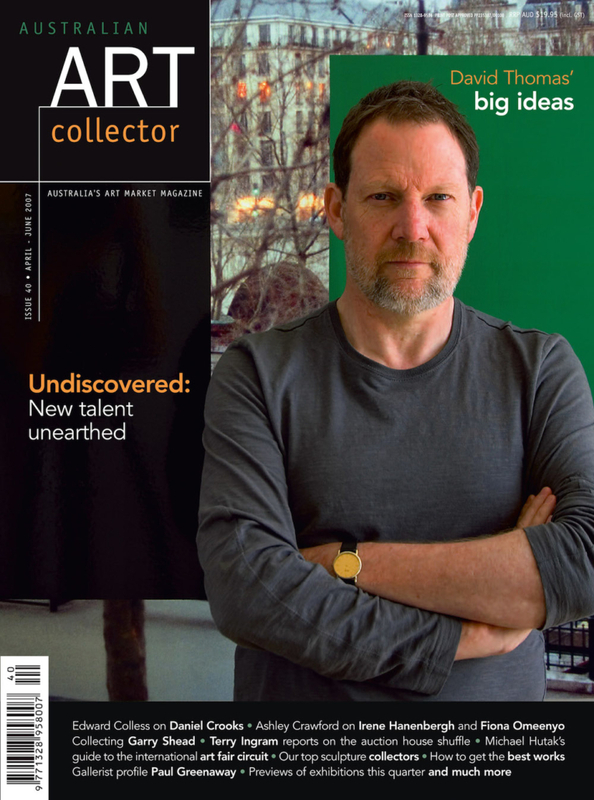 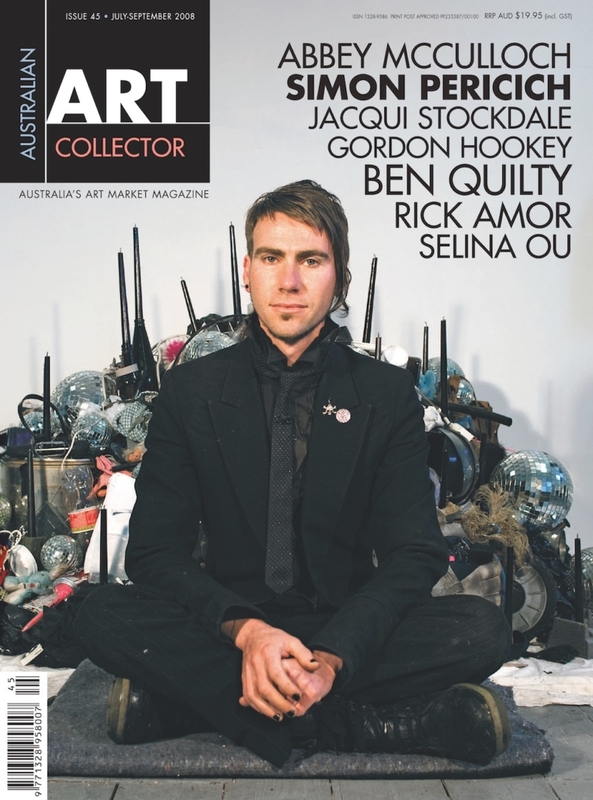 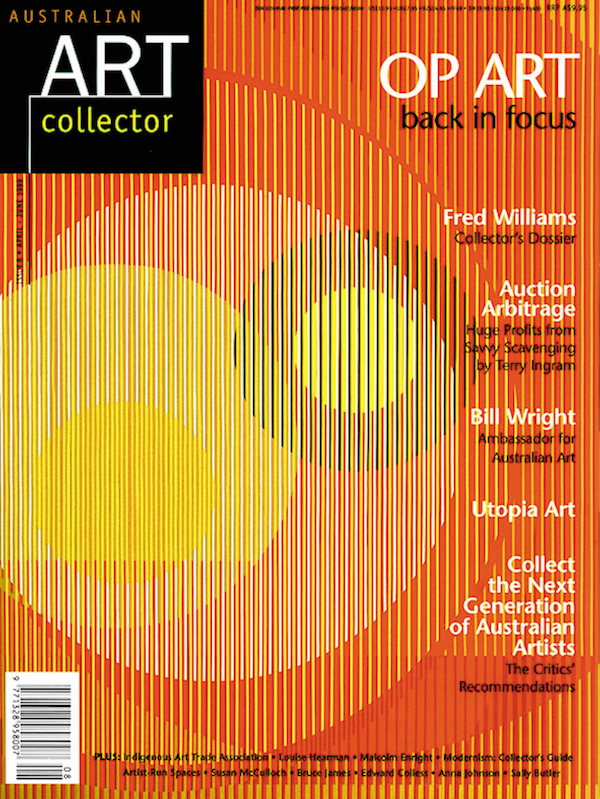 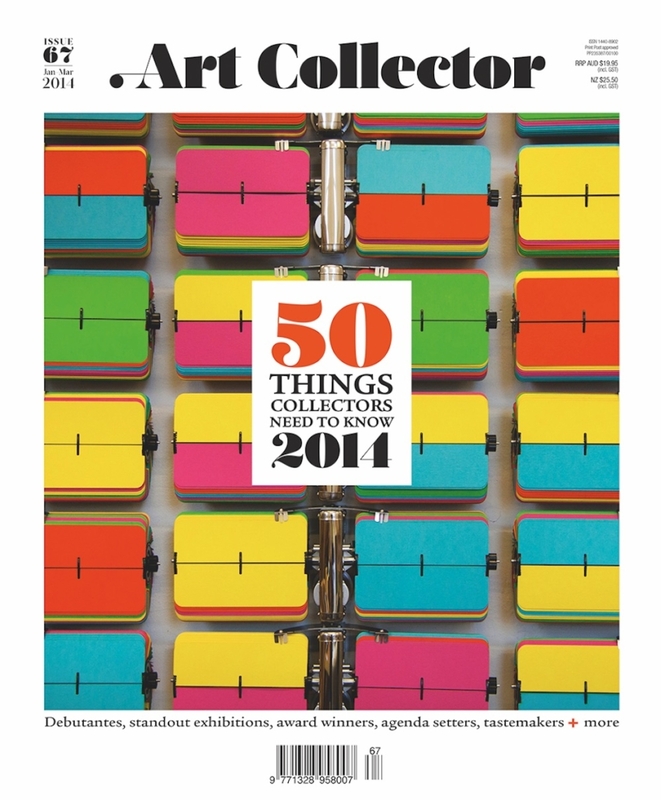 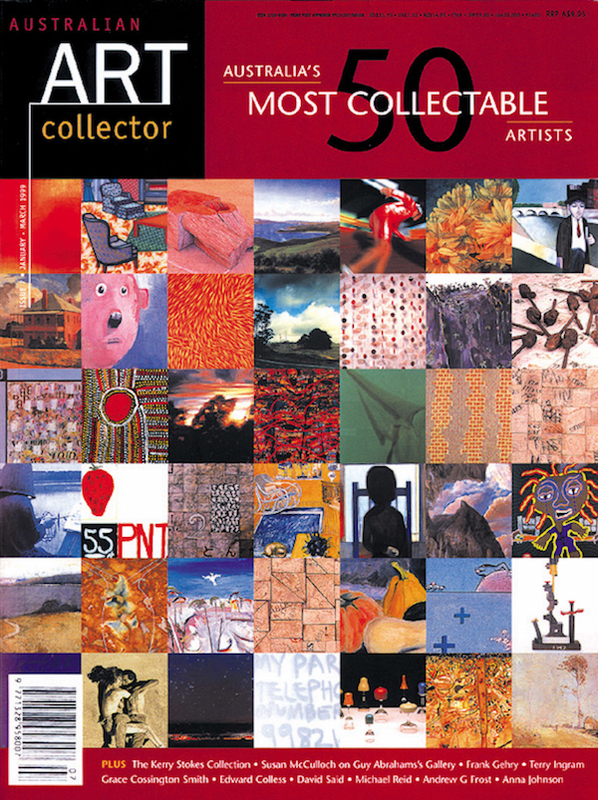 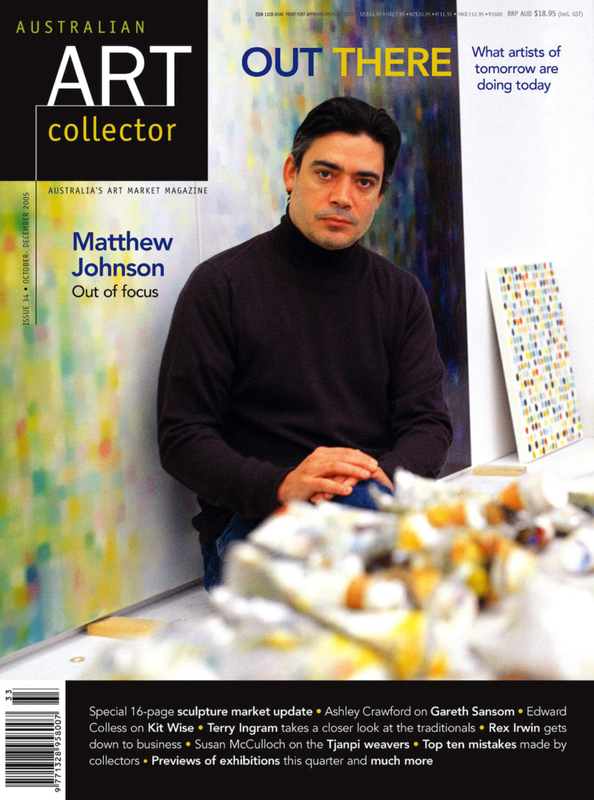 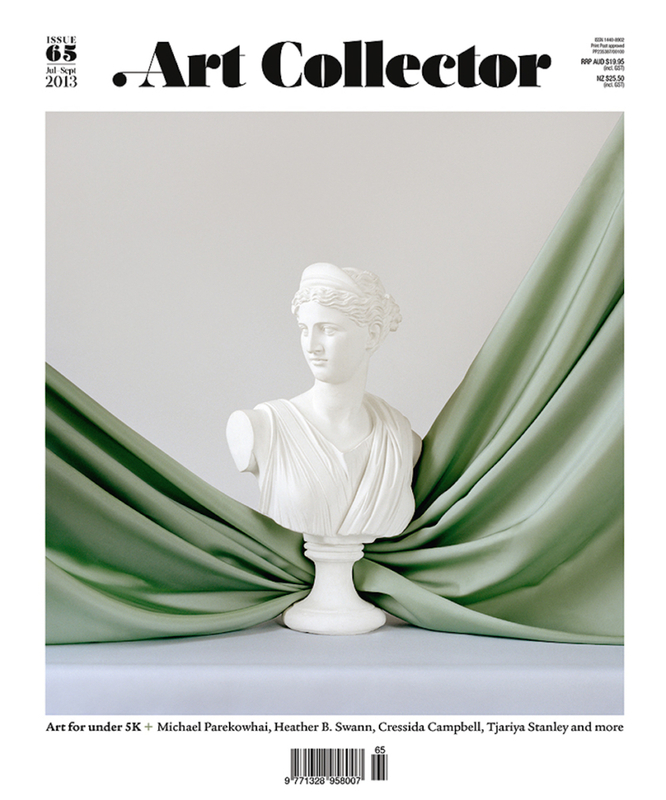 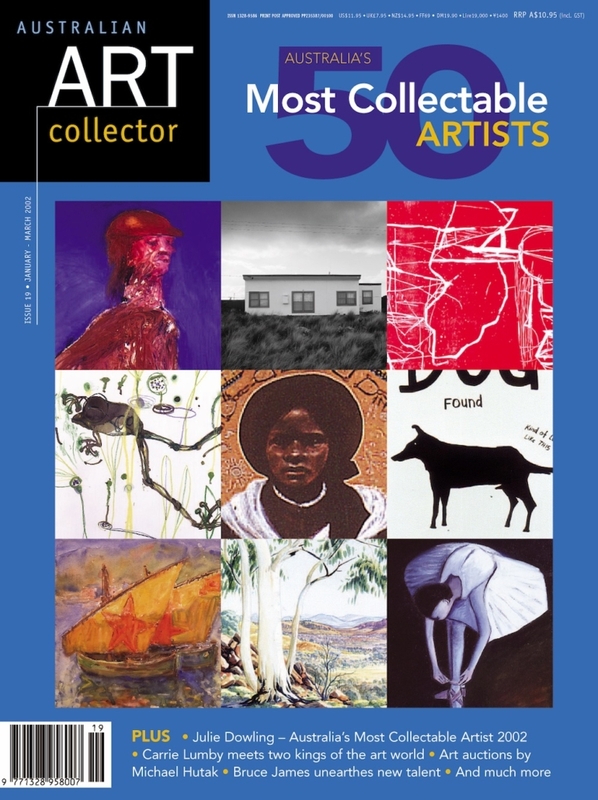 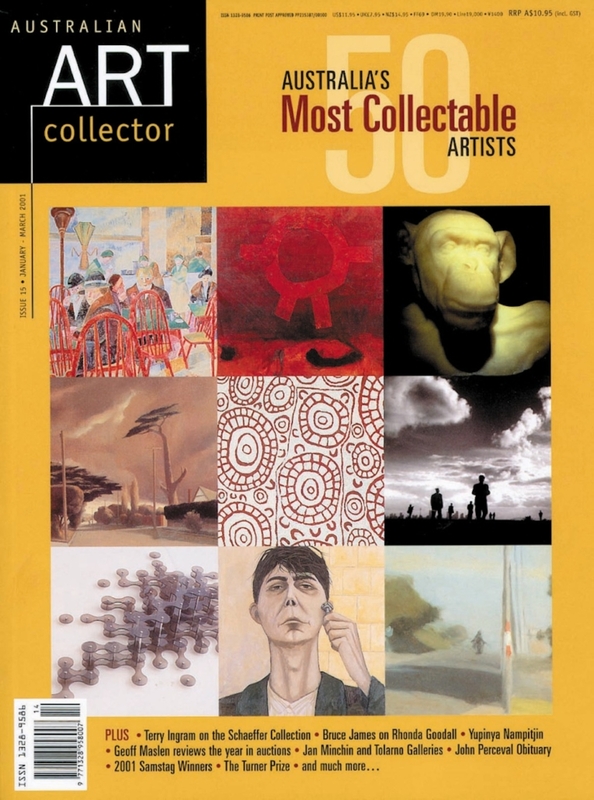 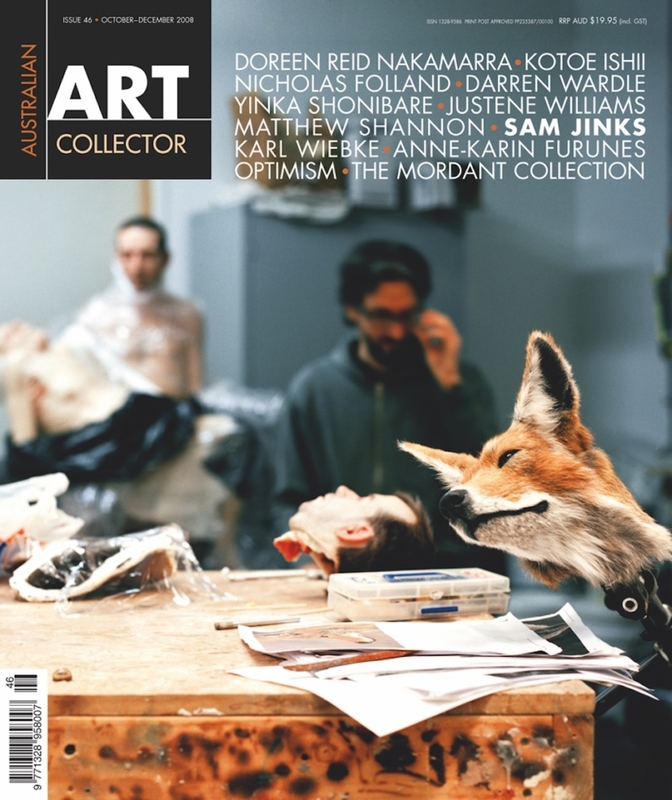 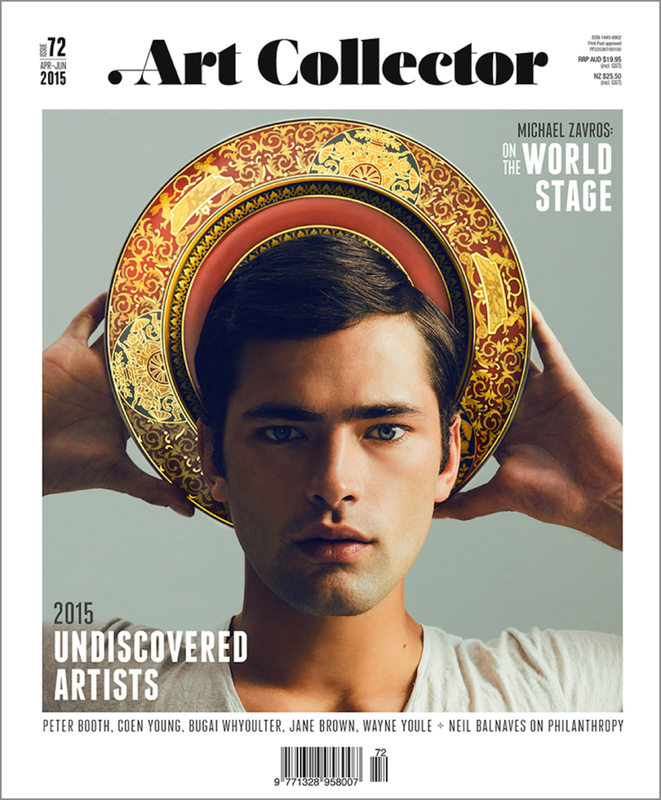 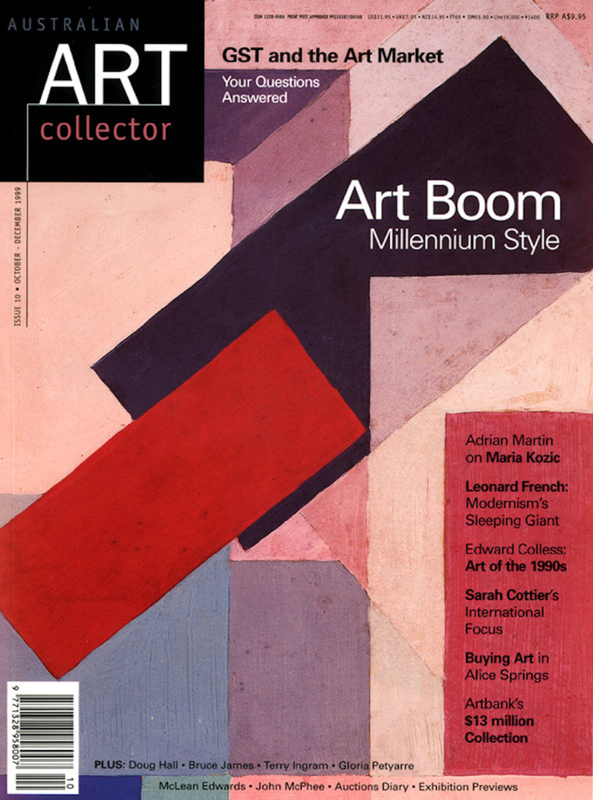 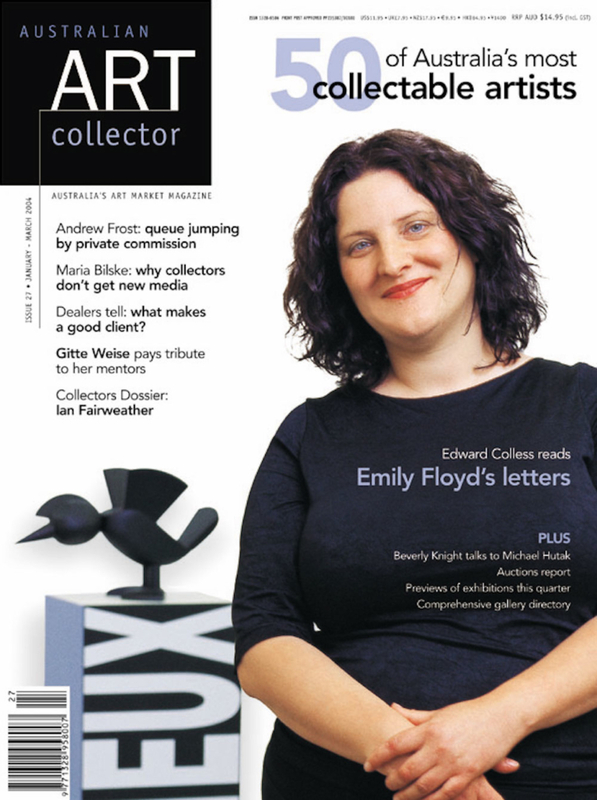 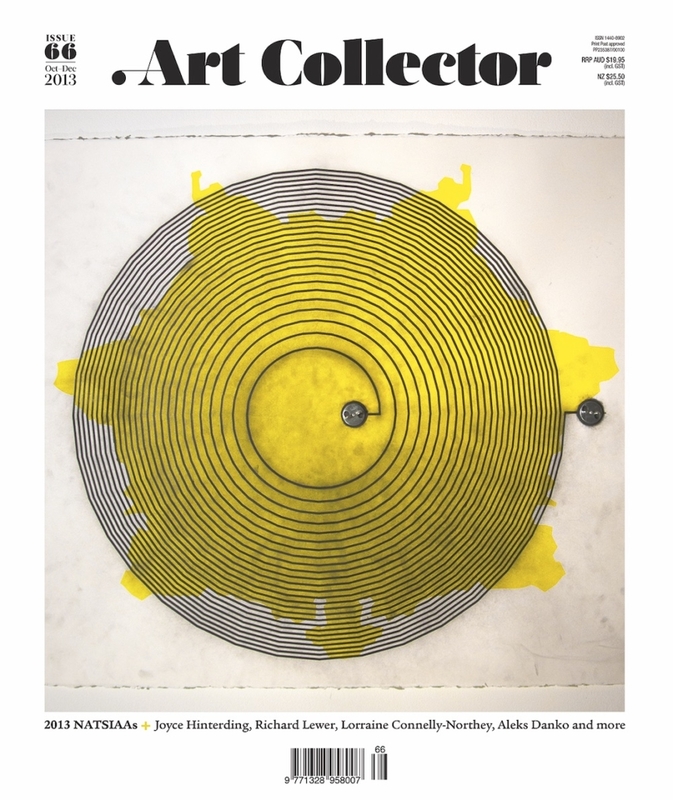 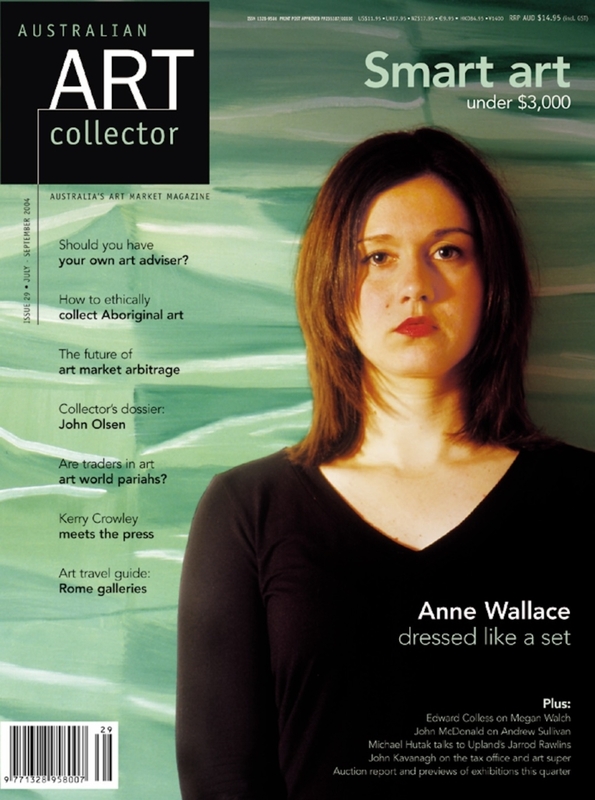 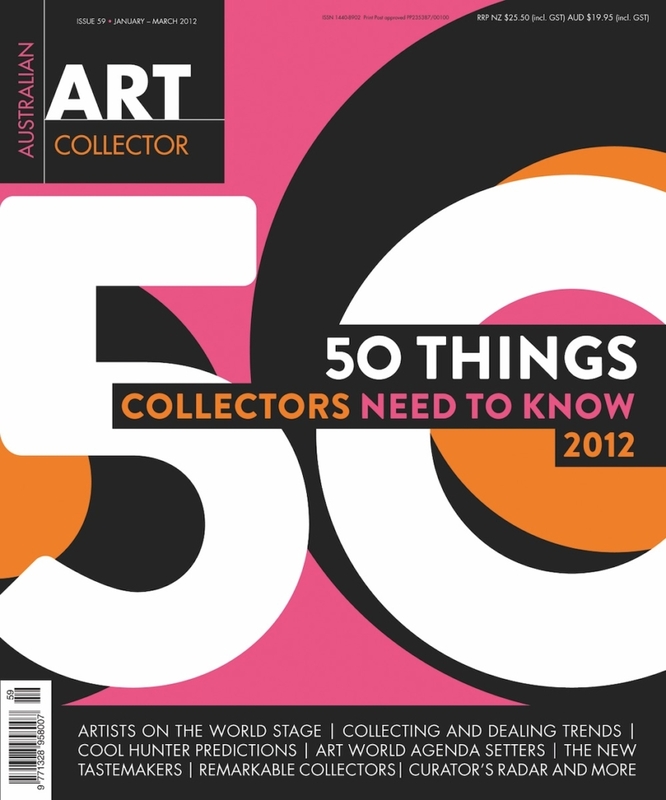 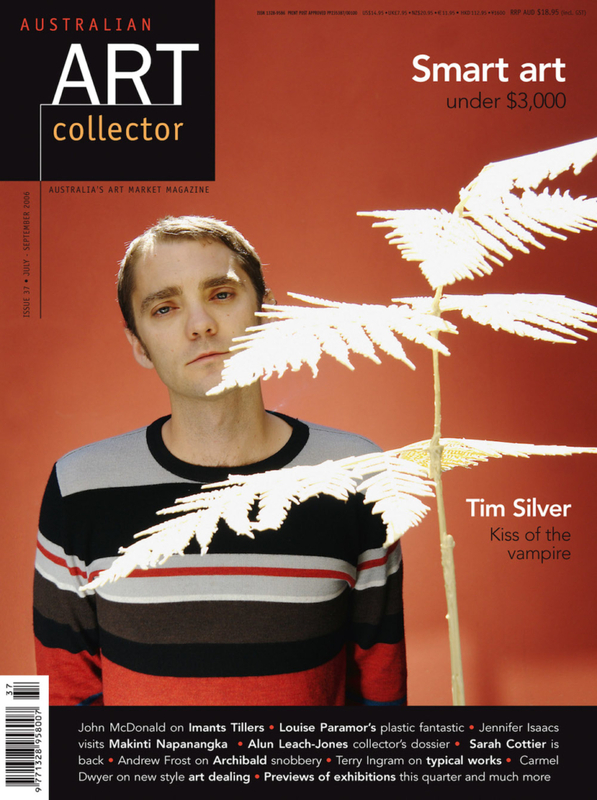 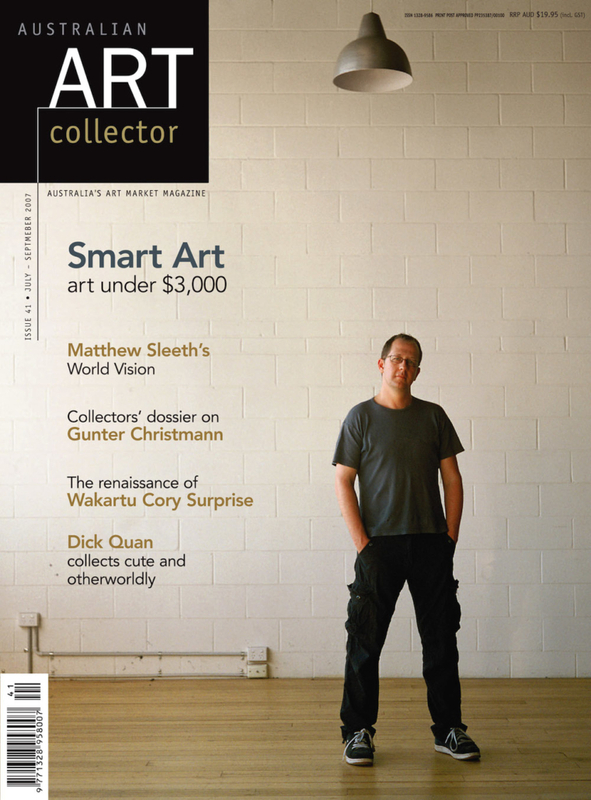 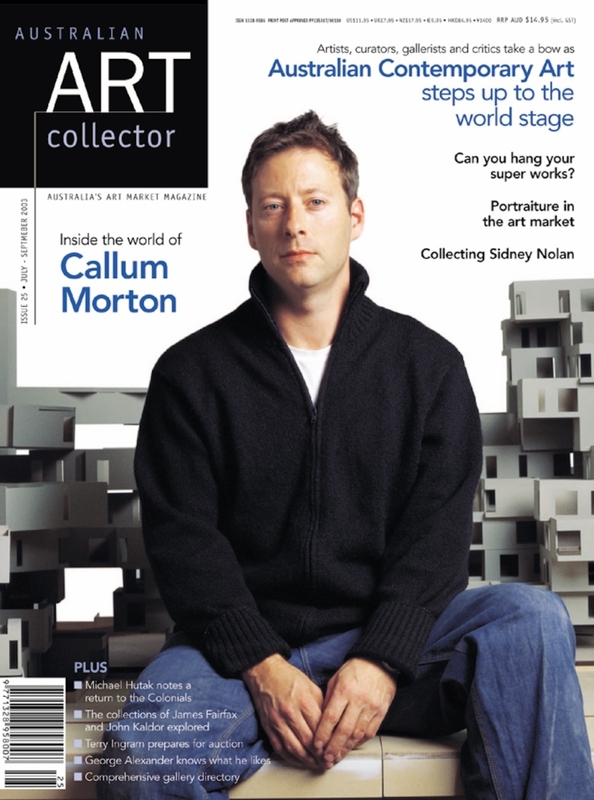 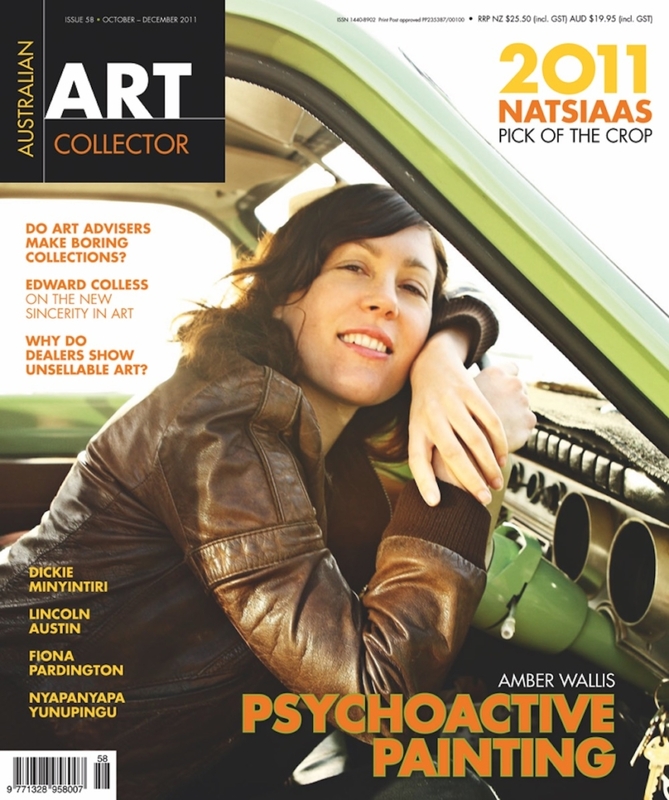 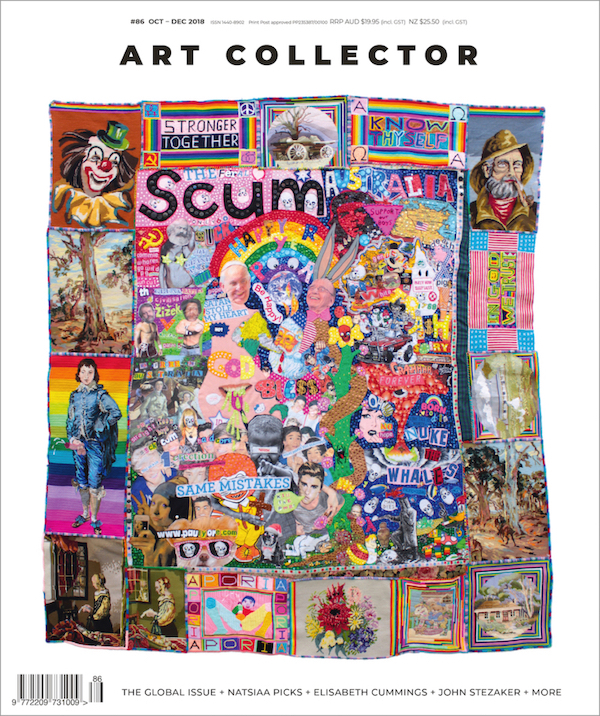 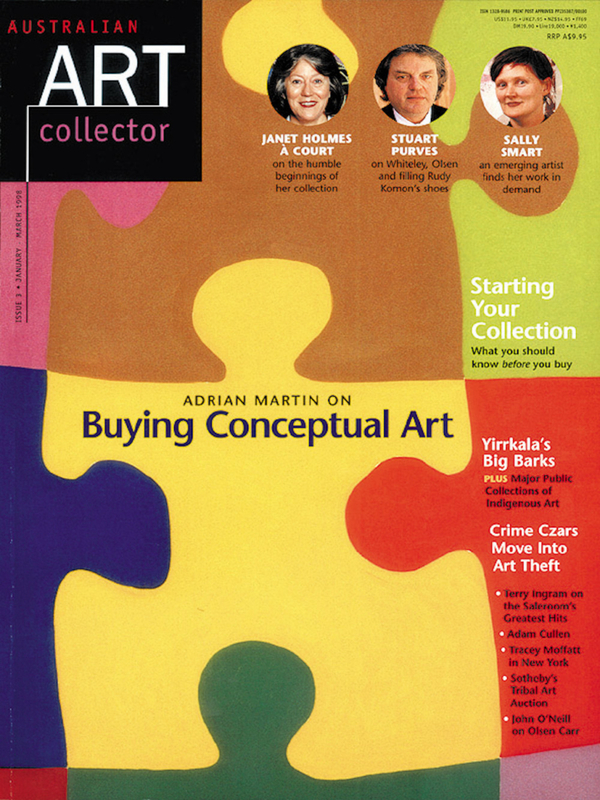 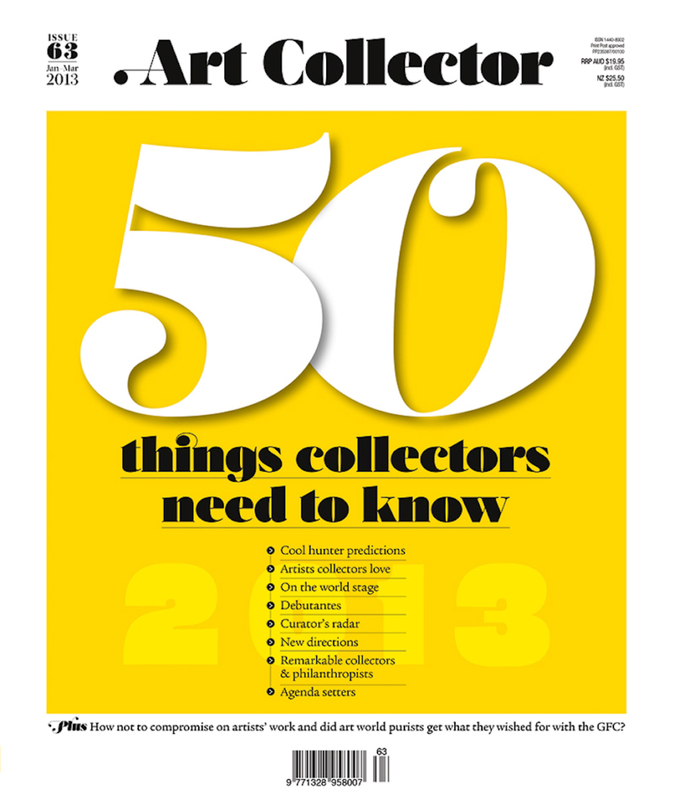 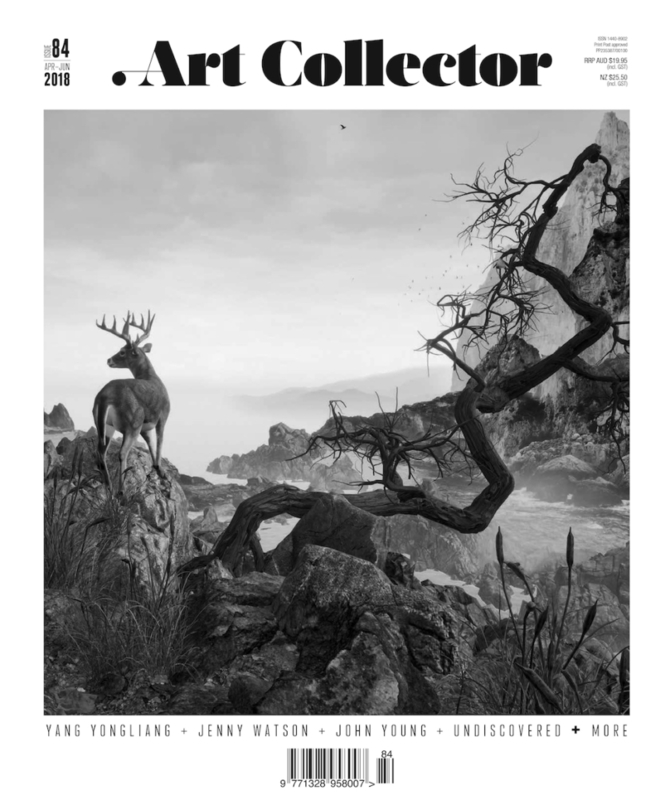 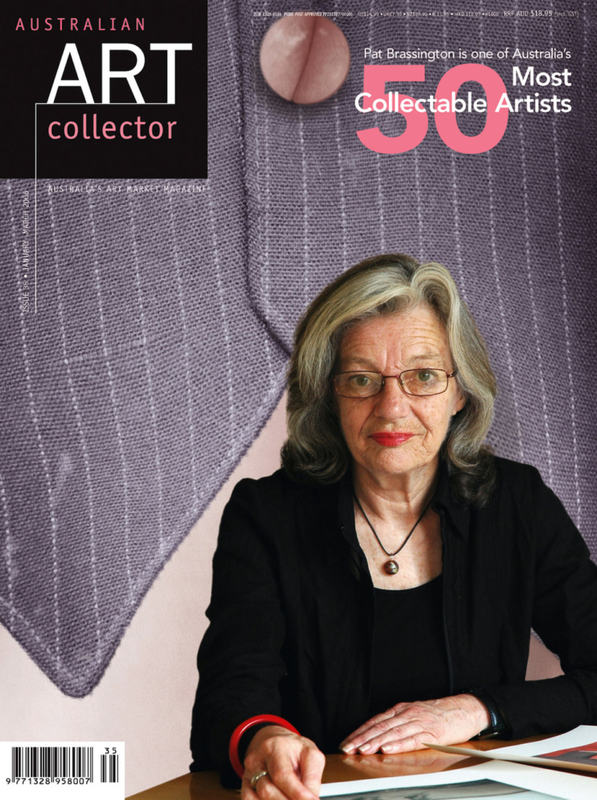 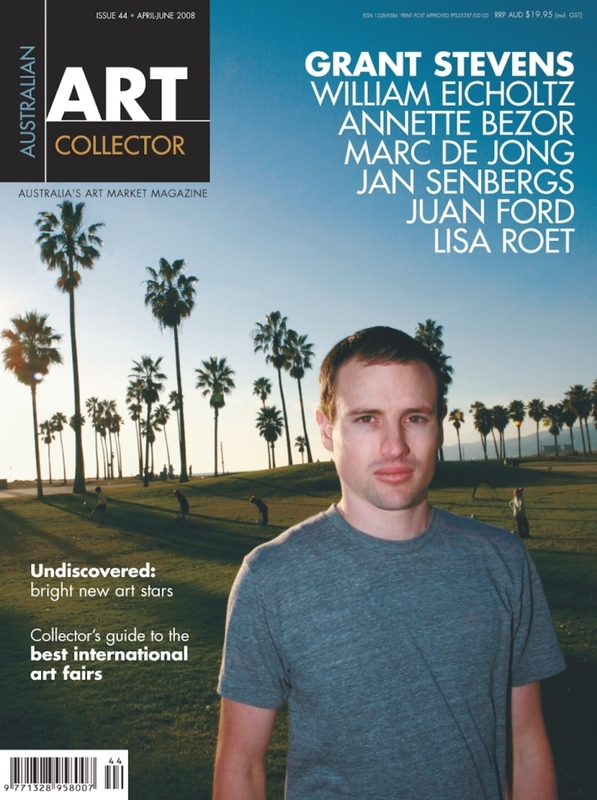 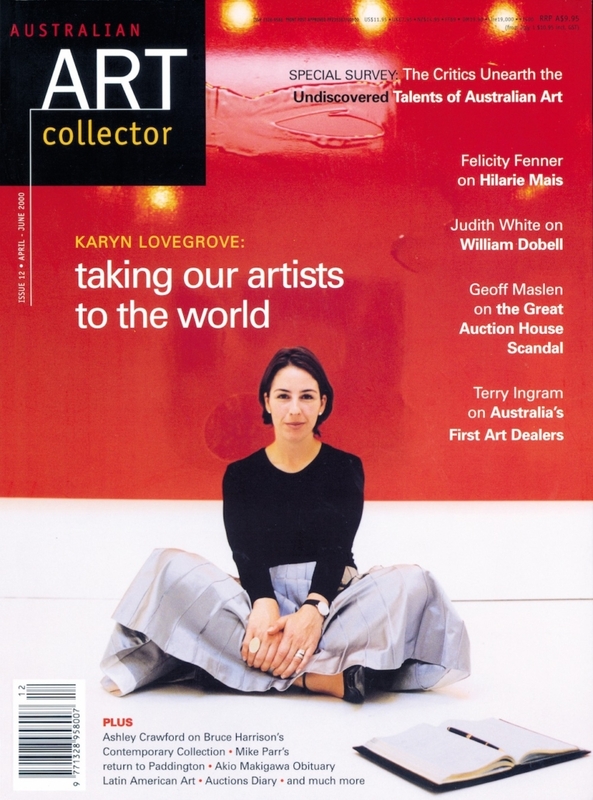 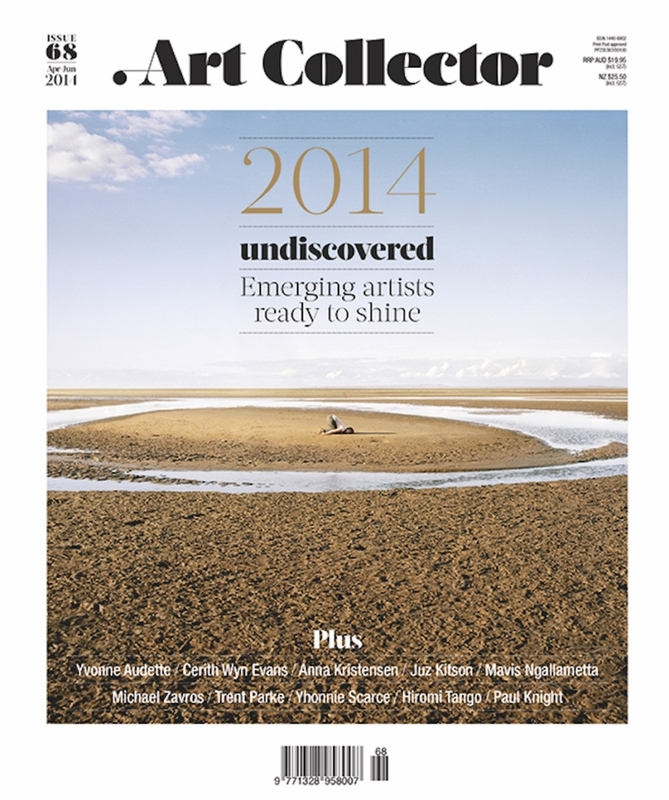 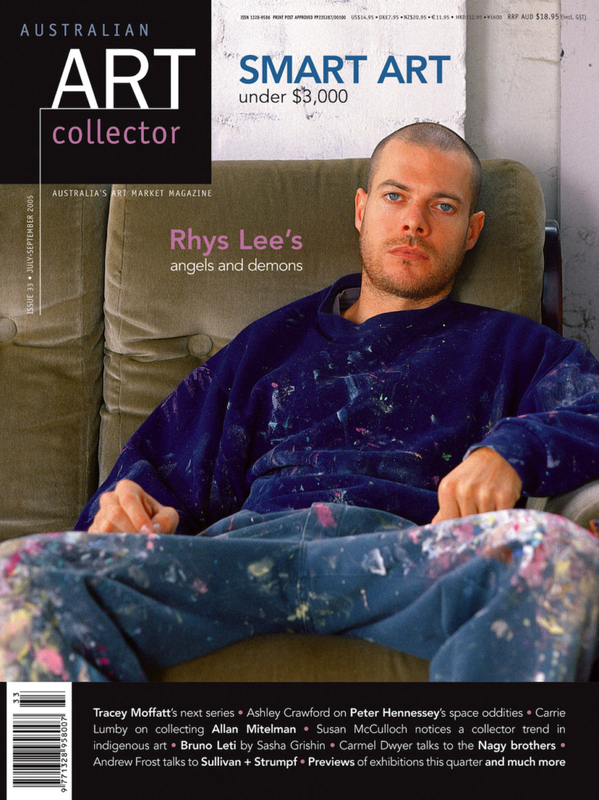 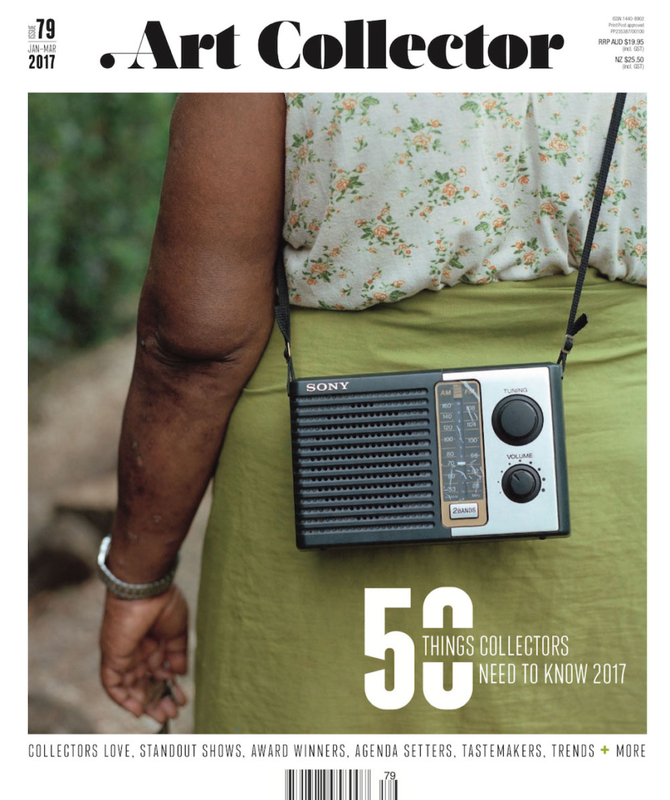 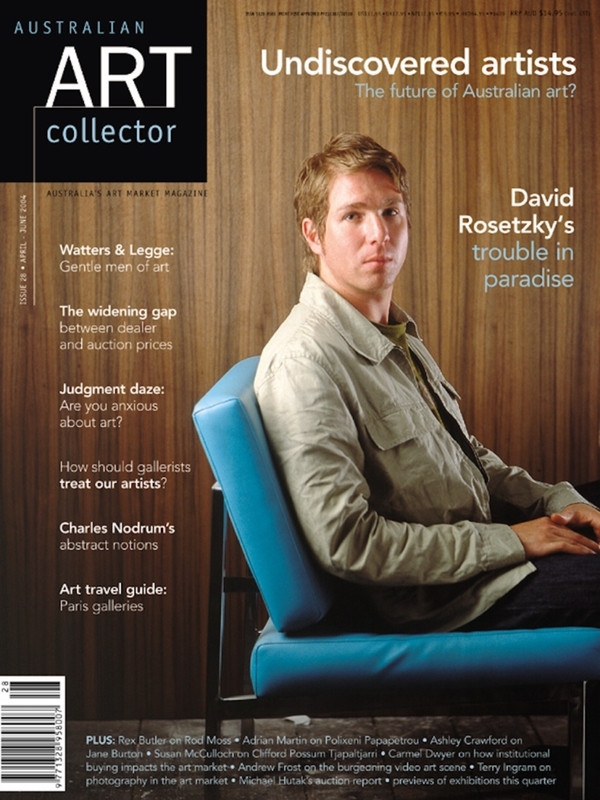 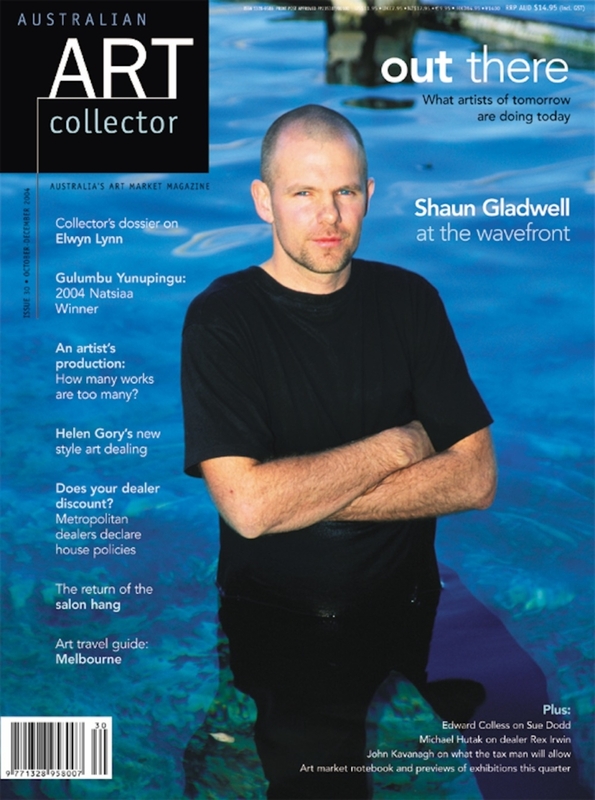 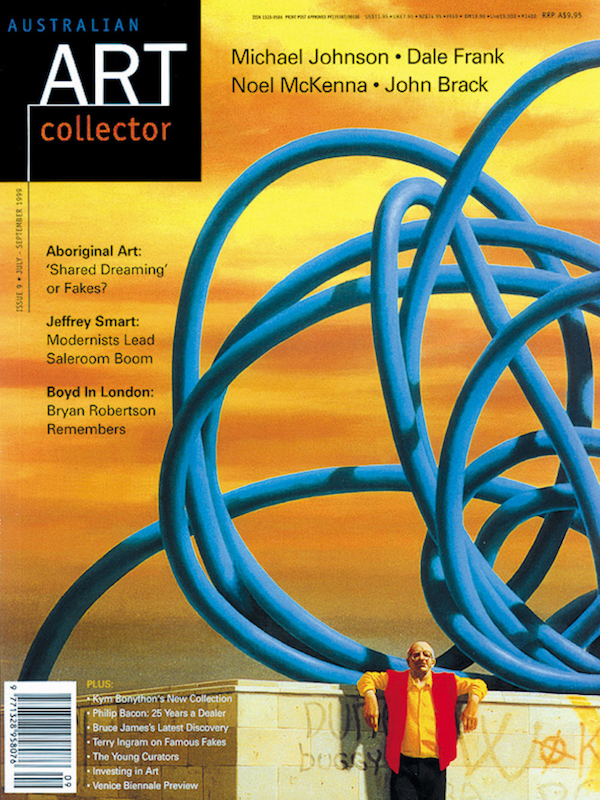 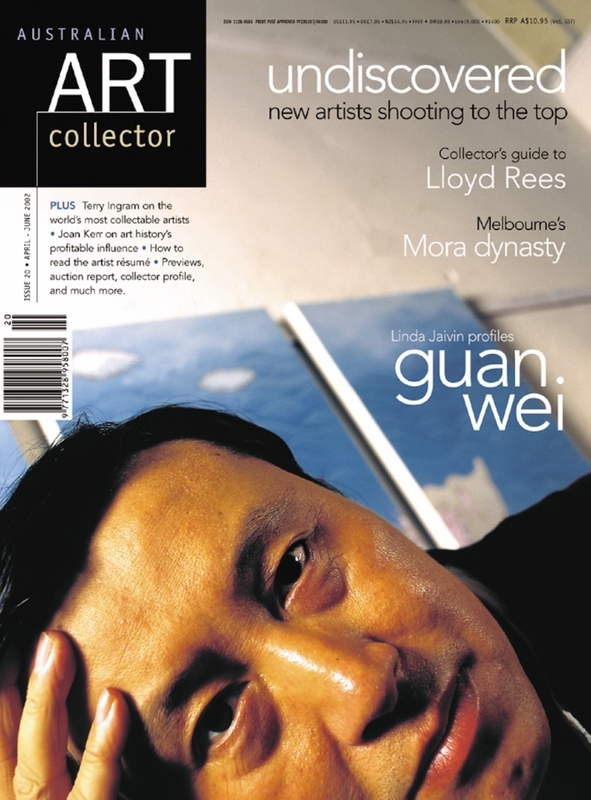 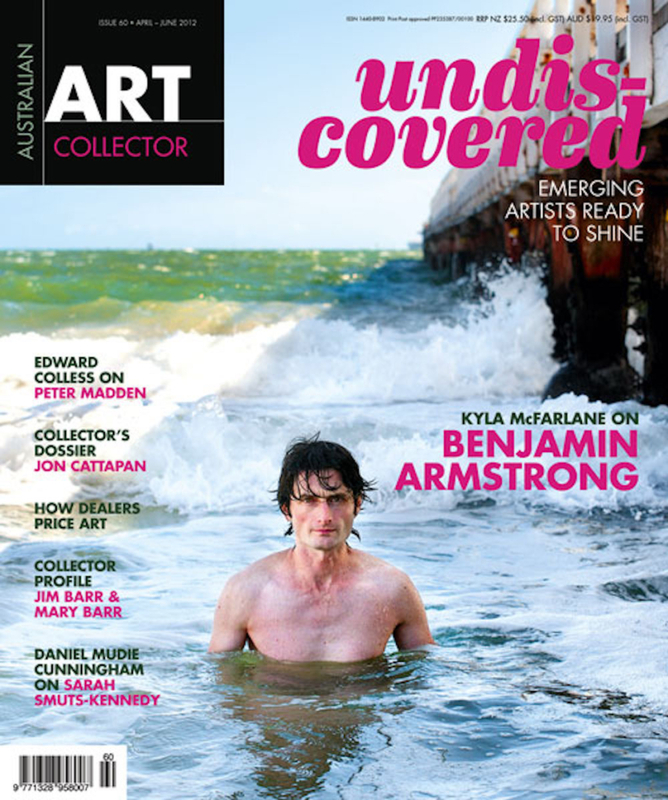 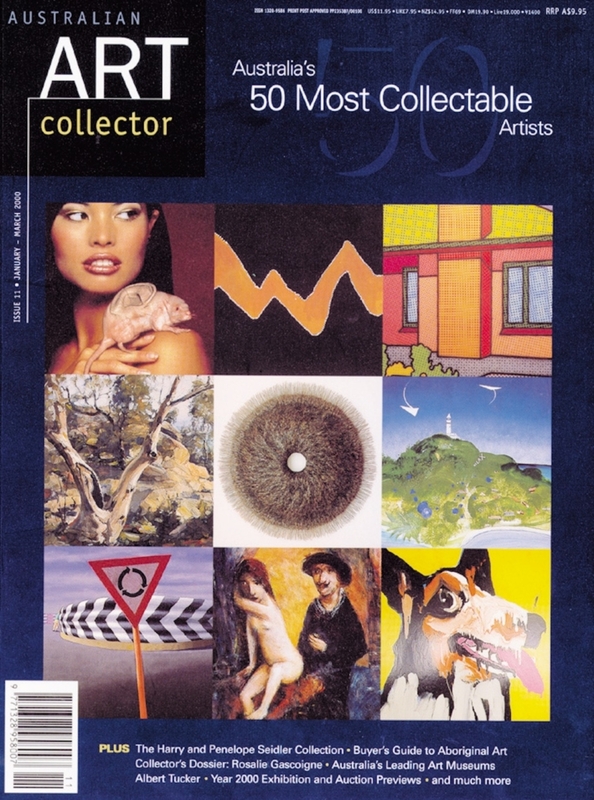 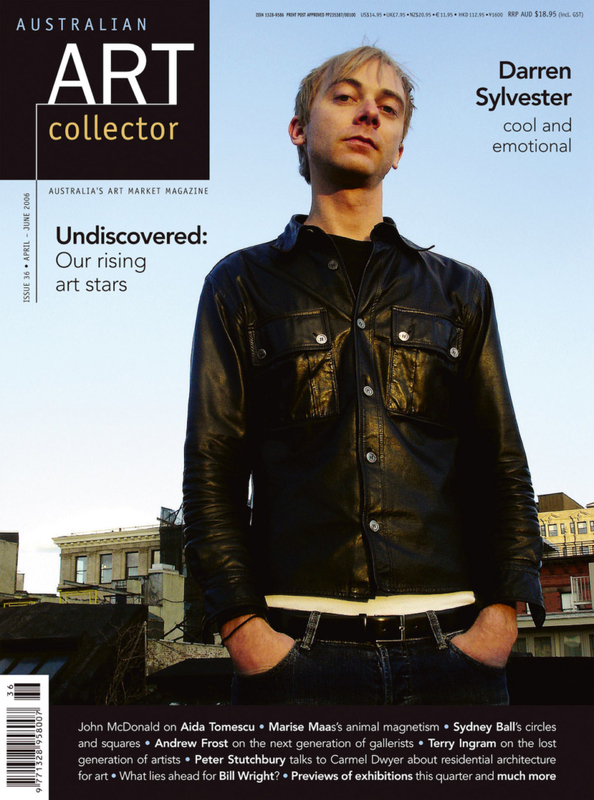 Art Collector is also stocked in newsagents in New Zealand’s premier art districts. 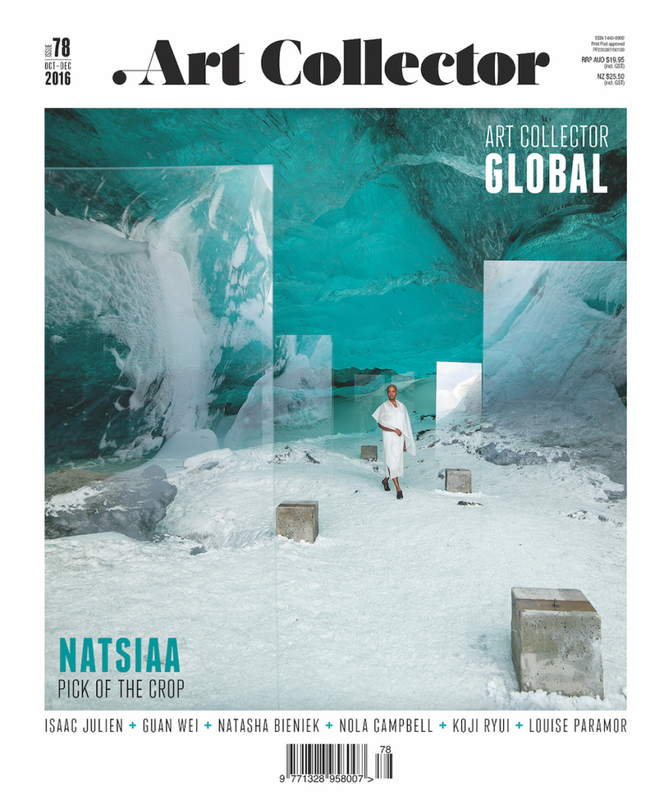 The best way to make sure you never miss an issue is to subscribe and have Art Collector delivered straight to your door. 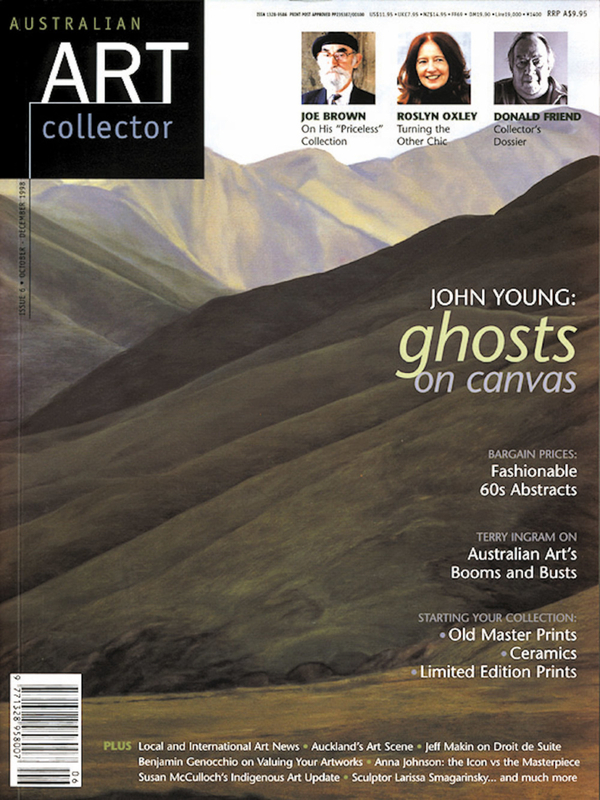 We also offer digital subscriptions.